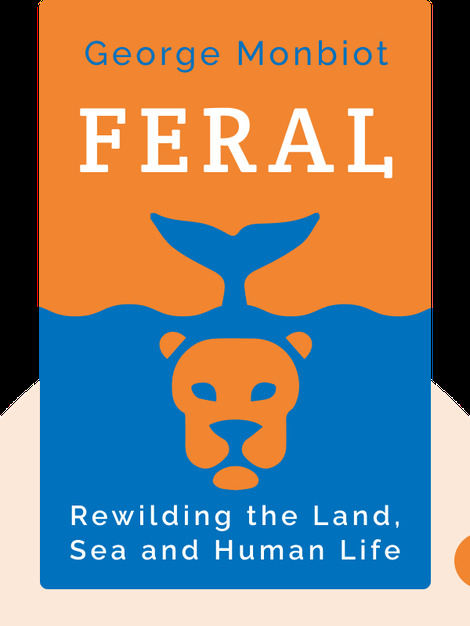 Feral (2013) is both an analysis and a manifesto. 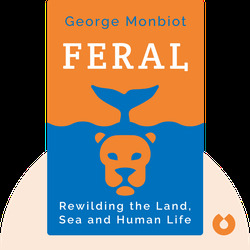 Author George Monbiot addresses what people are lacking in their day-to-day lives: nature and true wilderness. The book argues that certain areas should be left to nature and rewilded, and that the benefits of doing so – to both the planet and people – will soon follow. George Monbiot is a trained zoologist, and has worked as a nature journalist as well as for environmentalist organizations. He has long been based in the United Kingdom and is a regular contributor to the Guardian. He has published several books, including Captive State and The Age of Consent.